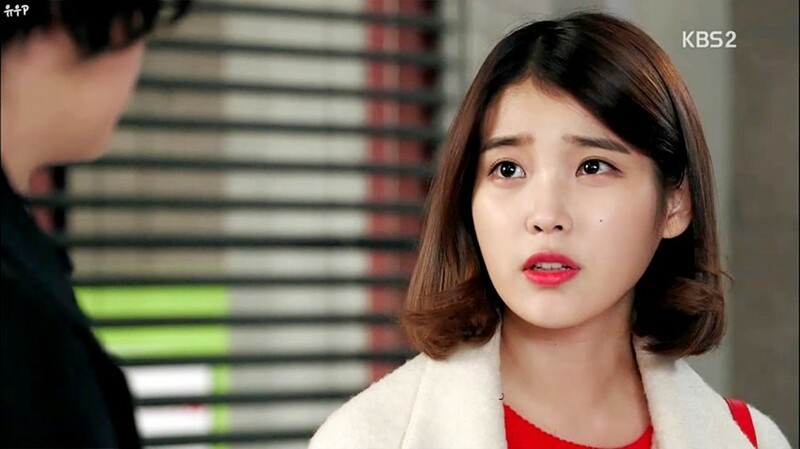 IU is really good at acting in dream high! She is so cute looking fat in the drama that’s airing right now. 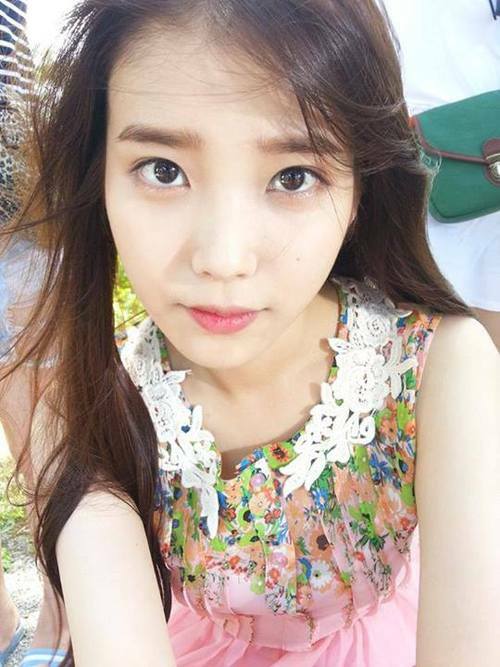 IU i’m the no’ 1 of u’r fan..
u so cute n beautiful..
iwanna be juz like u..
really like your voice.. fighting!!! wow!! we are same age.. i hope one day i will like u…. i like you voice… good luck in you futher…!! 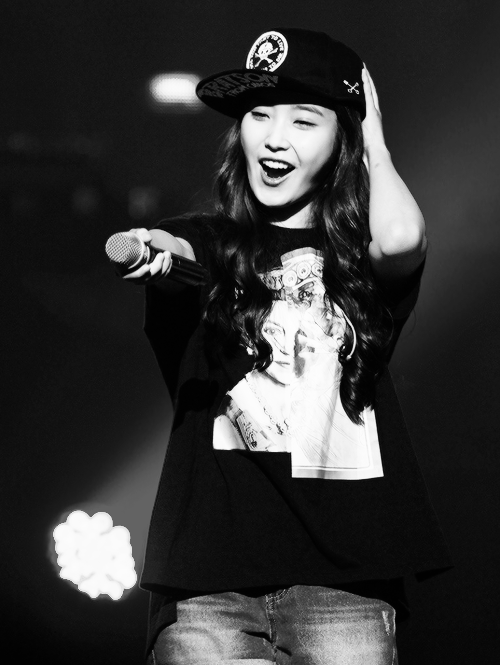 She is the most cute person in dream high series…. Great face and Great Great great voice………….. I like your song ! n dream high with Hye mi when u sang Make a wish !♥♥♥ ! 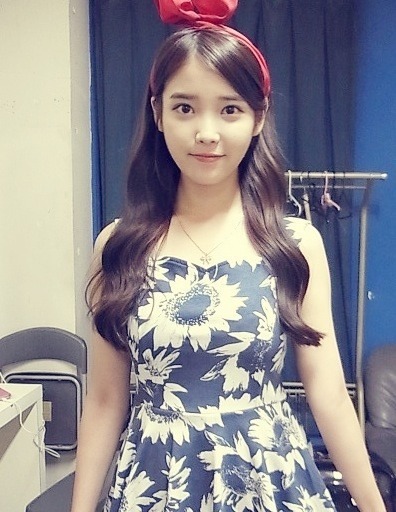 IU Fighting~! U’re something! and also so young! fighting and even be much more the best! love u cute girl! ur voice is SO SWEAT! cant wait for your next drama! IU nd Wooyoong will be a cute couple ^^..
I’m your fan. Great for your first drama. annyong haseyo! ms.iu love your voice so much your voice makes my heart a enchanting feeling…more power’s hope to see you here in philippines i’m one of your million fans here1 sarAngheyo! annyong haseyo love your voice so much! annong haseyo love your voice so much! You are so cute!i like u very much!!! 그 좋아요 될 것인가? <3 – 내가 당신을지지하겠습니다 ..
그래서 그것을 유지! 언니 .. 파이팅! Anihaseo iu. I’m iranian girl . I love you so much. your voice is so good and you very pretty . Fighting .saranghe .kiss. you’re my favorite singer & actress! 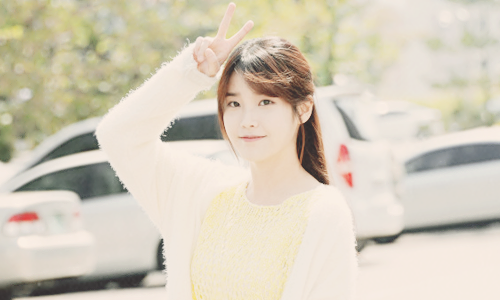 IU is cute and pretty.she has wonderfull voice. ., guys.. what is the favorite stuffed toy of IU? 아이유언니 짱! 넘넘 귀여워요! 사랑해요! You look so pretty to me. IU has got the talent in acting….esp in dreamHigh the part when she got rejected by Jason and the part when she slim down and rejected Jason, those expression and emotions she conveyed was perfect. the way IU expressed her facial expression at the time Jason rejected her, that was just daebak. Also look at her cameo at Salamander Guru, it was acting cute,funny,lol, and sad. ~ enough said. As long as she’s not paired with a male lead in his 30s. I’d like to see her with Yoo Seung Ho in a Buzzer Beat remake. Awesome… IU was amazing in Dream High. No exaggeration; I actually really thought she did an amazing job. since she already tried acting as a cute person, i think her character this time should somewhat hacve more depth to it. i dont know what i mean, but i feel that way somehow. i want IU and song joongki in a drama. looking forward to it. they are cute together.. Your voice hipnotized me makes listen to your songs “You & I” and “Good Day” again, again, again, and again everywhere like there’s no other songs in this world. 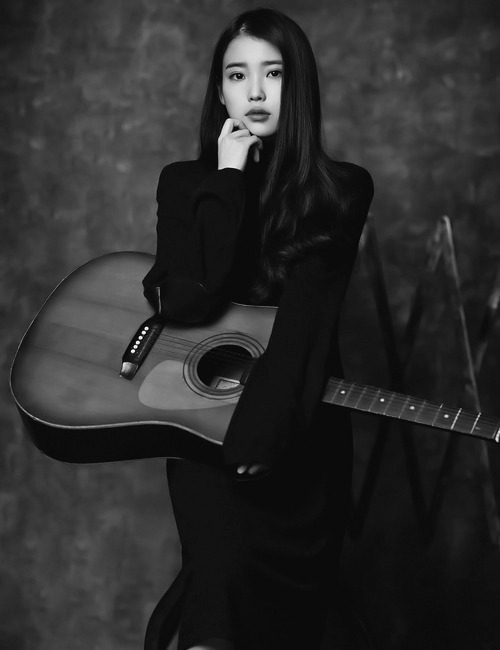 After watching Lee Soon Shin is The Best, I know you’re really the best..
Go IU, I can’t wait to see your next serial and listen to your next songs.. I am and I’ll be your biggest fans..!! We what To iu new drama ..
What kind of name is IU? love you IU. you are the best singer of korea. and your voice, even though i don’t understand the songs, it’s good for listening music. i am your fan actually i am your big fan “we love you do much iu .we hope that your blessings will continue. your not pretty and even your act is not good. hindi ka maganda at hindi ka rin marunong umarte. 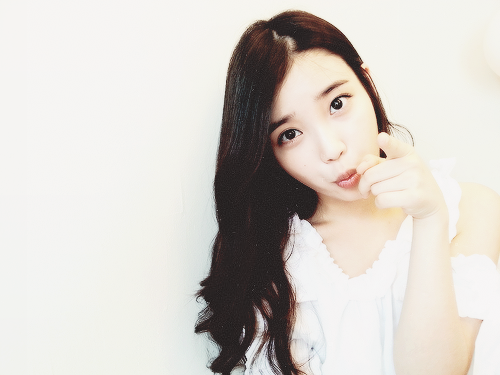 IU love you. You are doing great job as cindy in producer. Then recently watched Producers because of Kim Soo-hyun whom I liked because of Dream High which I watched because of Taecyeon, whom I came to like because of 3Meals a Day which I watched because of Shin-hye. So there… long story. Because of her soft eyes and voice as well as her almost muted acting in Producers, I came to like her… and have watched and re-watched the episodes and scenes where she delivers her lines. If by any chance she needs an English tutor, please tell her to contact me…I’d be glad to tutor her… I am a college faculty and will gladly help her… this is because I want her to become better…she is only 22 and I would like her to do well… especially reading how it was when she was young and was just beginning her career. You are wonderful. I love u. OMG. bitter niyo naman buset amazing kaya si IU hays. kumanta ka na lang wag ka ng umarte pa dahil hindi ka marunong umarte nakakainis pagmumukha mo katulad nila bae suzy, jang nara, Shin se kyung. kayong apat hindi marunong umarte at nakakainis pagmumukha nyo. sa madaling salita panget acting nyo even your face too. In scarlet….not bad.better than before.fighting! IU I love all your drama and songs of yours. Pls do more drama. Even if it does not give award.In all the south east Asia you are thebest. Some shots of Ji Eun in the drama “Moon Lovers: Scarlet Heart” captured her beauty. So sweet, so fresh, so innocent and perfect, the progenitors of the human race are moved I’m sure. Those eyes; bright yet not without the right amount of melancholy. Stunning performance in “My Mister”. Ji Eun my dear, you blow my mind. Look after your health sweetie, some emotions can harm you if you do it too long and too often. More than a pretty face. She it turning into a very good actress with her performance in My Mister.